We appreciate that sensory spaces are a very expensive purchase. With this in mind we can offer a refurbishment facility. 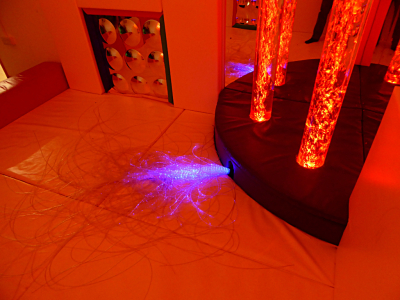 We specialise in taking an existing sensory room and redesigning it, utilising any useful parts of the room and incorporating them into the new design. 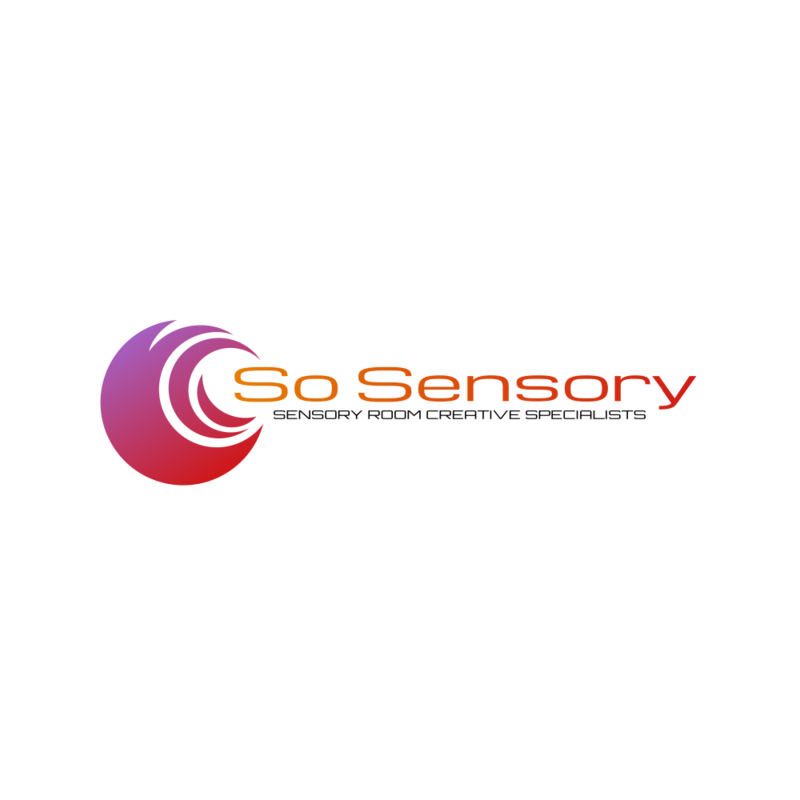 New bespoke parts can be handcrafted to fit into any space and more up-to-date technology can be incorporated to give your sensory space longevity and effective usage for many years to come. We can also provide an adaptable plan which can allow you to modify and upgrade any existing space. Once refurbished and redocorated and with new soft padding the room comes back to life!